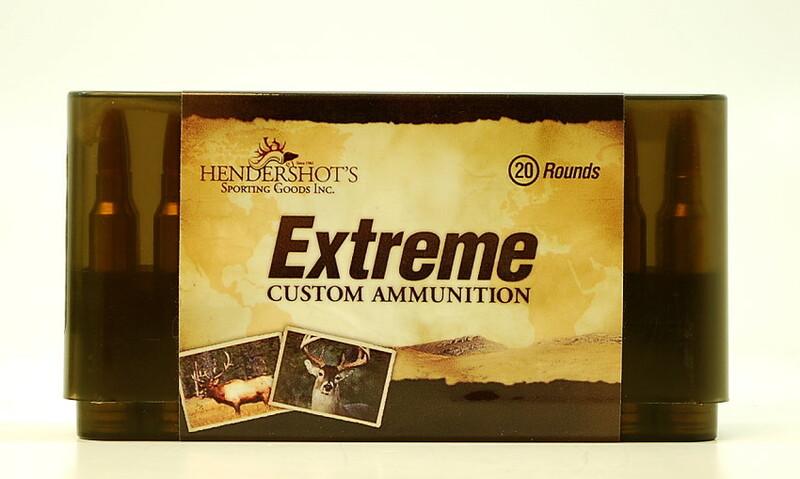 6.5x47mm Lapua - Hendershot’s Sporting Goods, Inc.
Berger VLD, Elite Hunter and Classic Hunter – These bullets offer exceptional accuracy and unbelievable terminal performance on deer size game. Their high BC offers excellent down range ballistics. 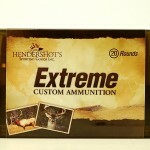 Hornady ELD-M and ELD-X – In just a few short years the ELD series of bullets have earned a great reputation for accuracy and down range performance. With a high BC, the “X” is perfect for hunting medium size game, while the “M” provide all the accuracy you can ask for. Barnes TSX, Tipped TSX and LRX – The deepest penetrating bullets, they offer excellent accuracy and terminal performance. Lead-Free design makes them legal in all areas of California. Nosler Accubond – They offer very good weigh retention and reliable expansion at all velocities, always a great choice. We are more than happy to discuss bullet performance relating to our 6.5x47mm Lapua ammunition and bullet selection for your rifle. Please call us at (240) 347-4883 and we will be happy to speak with you!